Hello everyone I wasn’t posting in a while because I have to learn for my exams and I have a lot of work for my college 😱. 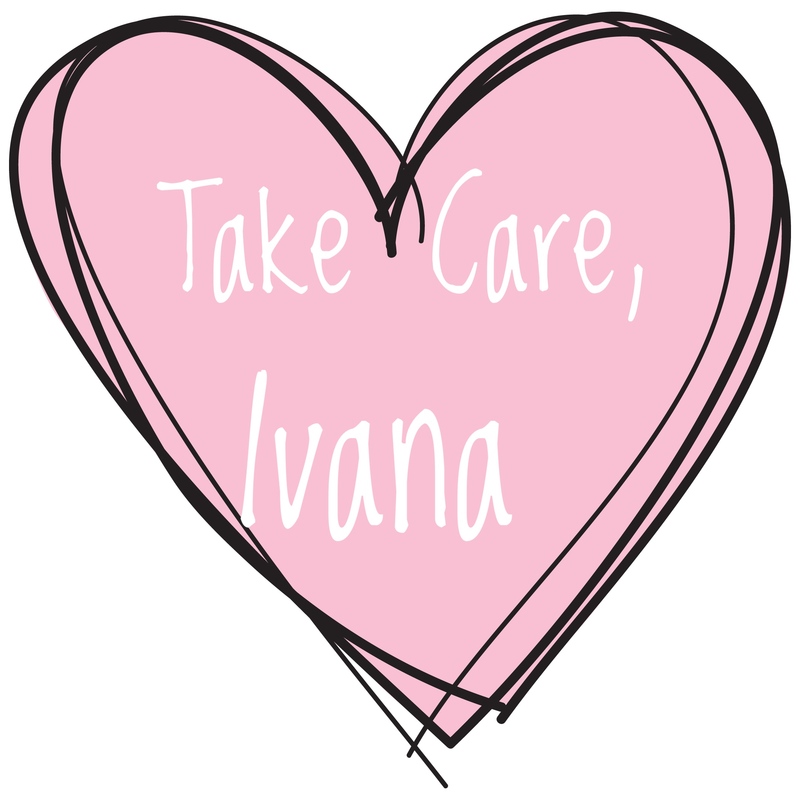 But I run this morning in my local drugstore and picked up some must have products for this january, cold weather. 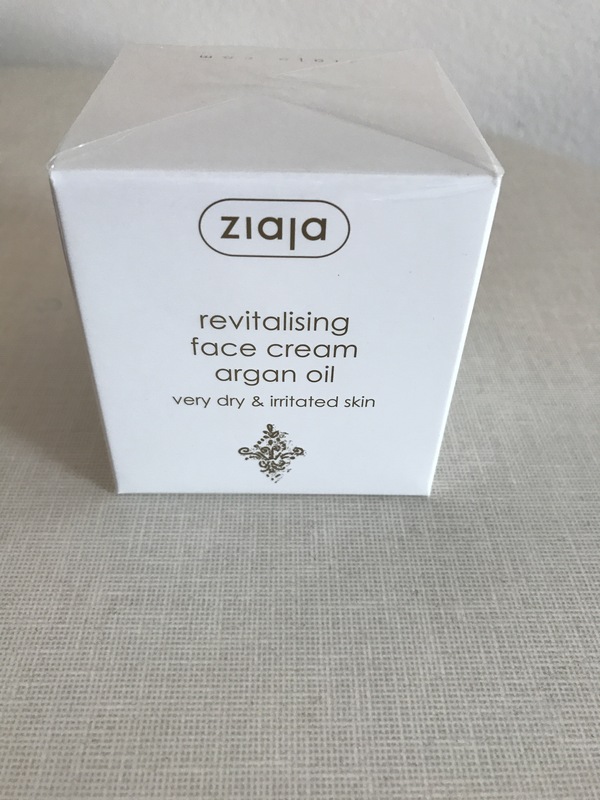 🎀Ziaja Revitalising face cream with argan oil for very dry skin. I have really bad issues with dry under eyes area and my whole face expecially at this time of year. I already used it once today. It smells like my parfume Versace Crystal noir people I am telling the truth it is real Versace smell. Soooooooo dope. It is thick creme with really nourishing feeling. The packaging is cute and simple. It has 50 ml. It is said on box to use it on clean face twice a day. And to pat it into skin gently. 🎀Essence Make me brow eyebrow gel in shade 02 browny brows. Everybody on YT were raving anout this product all 2016. I can see why. 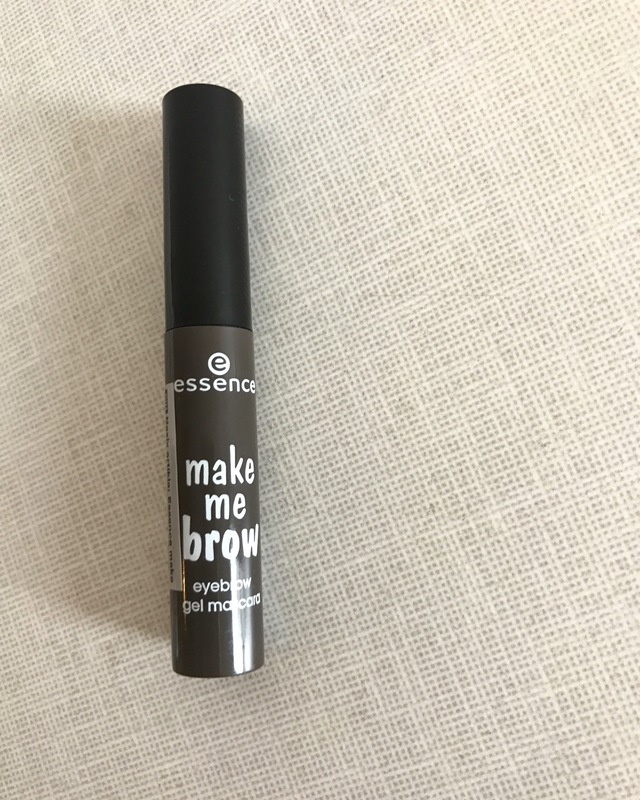 I bought it today put it on my brows to test it and guess what it is great quality gel. It keeps my brows all day long set and beautiful. It doesn’t have much pigmentation which is great and the wand is perfect for brows. Love it. The price was about 2€. 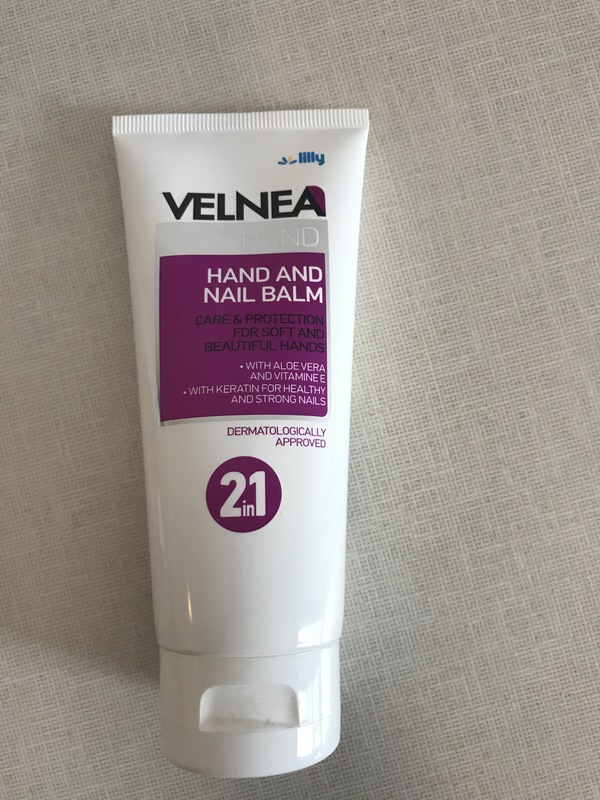 🎀I also bought this Velnea hand and nail blam creme. The smell is sooo fruity and cute. It is also dermatologically tested with aloe vera which I need in this time of the year for my dry hands. Also has vitamin E and keratin. I love this cream for now. I have used it twice today and it realy nourishes my dry skin on hands. The price was about 2€. 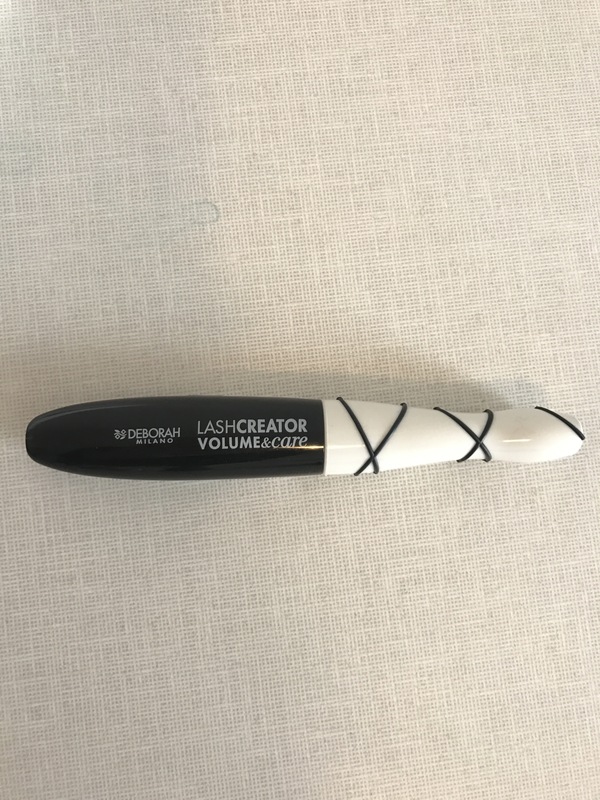 🎀Deborah Milano- LashCreator Volume and care. I need to stop buying mascaras. Really I am obsessed with them and the lipsticks ofcourse. 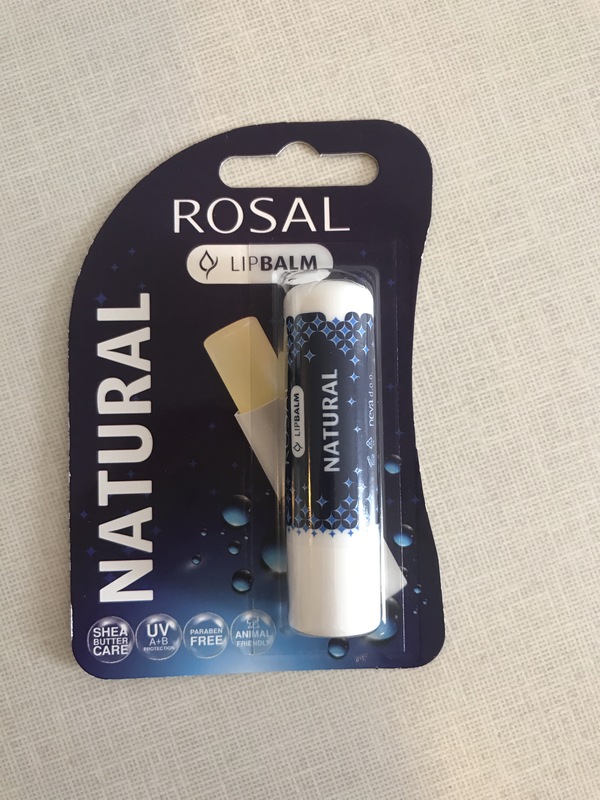 Today lady in deborah part of drugstore told me that this one is soooo great and that she loved it. Also was on sale today for an about 5€. Yeey I was super happy with it and I tried it. Love the wand and the black black colour. And love the volume that gives to my lashes. It claims to make your lashes to grow and has seed oil, keratin to make your lashes healthy and big. Love the packaging of it. It is sooo great. Made in Italy. That is all for today’s haul. Soon I will be posting step by step doing my makeup. Do you want to see that? Please leave your thoughts in comments down below. Some of you said that I should do my step by step look :-). Also did you try any of these products let me know in comments. I like that Essence Make Me Brow. Good stuff. Nice! I also heard great things about the Essence brow gel. The revitalizing cream looks amazing, I love really hydrating creams that smell nice! Da li je ovaj proizvod od Essenca stvarno kvalitetan? Razmisljala sam o kupnji (po prvi put icega za obrve) pa me zanima da li se razmaze, sljepi obrve itd. ?